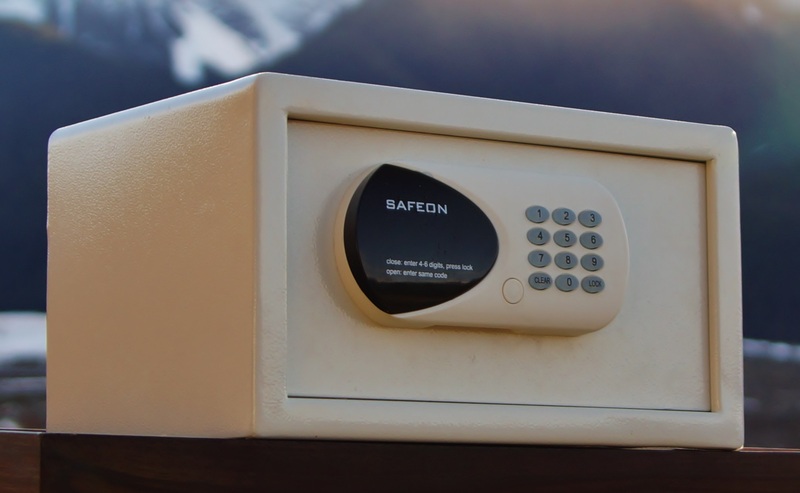 SafeOn safes lead the industry in security features and aesthetics. Last openings can be determined via stored audit trails. All models feature triple redundancy in case of code or power loss, with a mechanical key override option as well as HDD emergency unit (use of both recorded in the audit trail). Top opening and traditional front opening models are available. All keyboards are lit for ease of use. 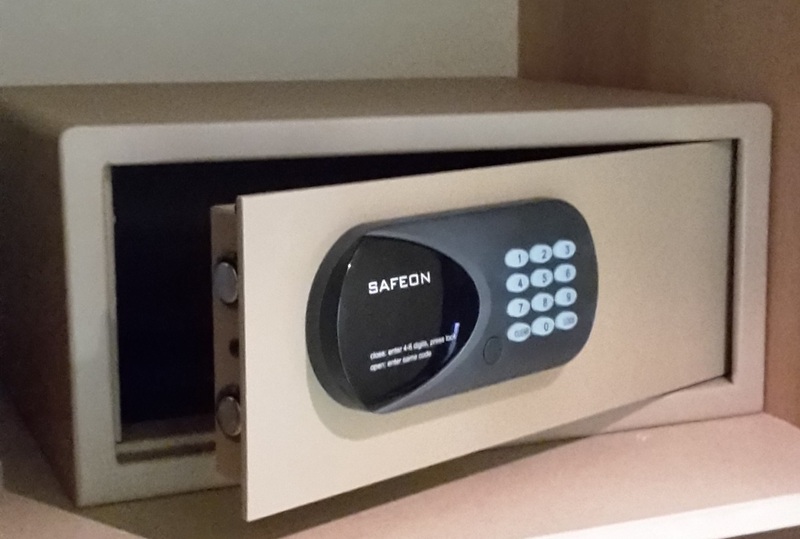 With fastening points pre-drilled our safes are quick and easy to install. Mounting can be from behind and below in any location. 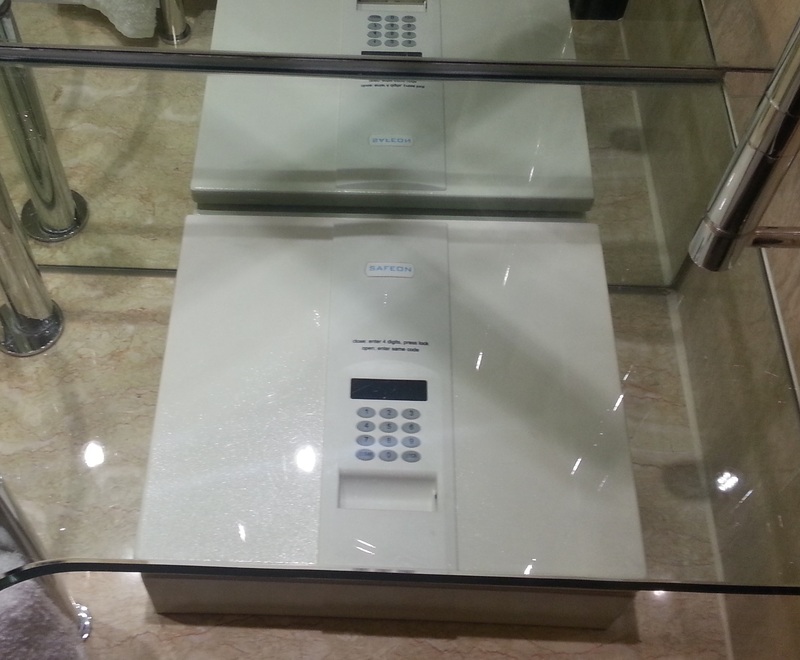 Safes are also carpeted inside to protect your valuables and are available in a range of colors. Our commitment to the environment means that all our safe models are lead free and our packaging is fully recyclable. Click on any of the safe pictures for further information. Room keys that become your property’s calling card, Ontrek cards promise the highest quality at excellent value and with a range of customization options. Please click here for further details. Our Glace range of minibars combine energy efficiency and environmentally friendly coolants with stylish exteriors and completely silent operation. Click here for further information. The finest sound, easy streaming, smart looks and charging ports for multiple devices are the hallmarks of Ontrek’s docking station range. Take a look at the pull down menu to find a model that will best suit your guests. Please request a brochure on our wide range of energy management and room automation switches from your nearest Ontrek office here. We stock thermostat, door bell, light switch and key tag units in a variety of finishes and designs. Locks on each door, but are they closing? 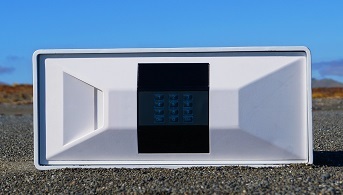 Peace of mind and high aesthetics with SafeOn’s Automatic Door Closers. Fully adjustable to suite a wide range of applicatons and door types. 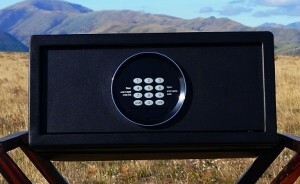 Yet tough and fully tested to 2 million cycles. Click here for additional information. Many of our customers are in remote and challenging locations. Whilst stunningly beautiful and perfect for relaxation, no vaction is going to be fun in the dark. That is why we have designed a range of portable Ontrek power units that will ensure that vital electrical supplies can be maintained, no matter how remote your holiday paradise. Please click here for more information. Do you require further product information, not listed on our website? We would be happy to answer your question or send you a catalog. Please contact your nearest Ontrek office from the Contacts tab and one of our team members would be happy to help.